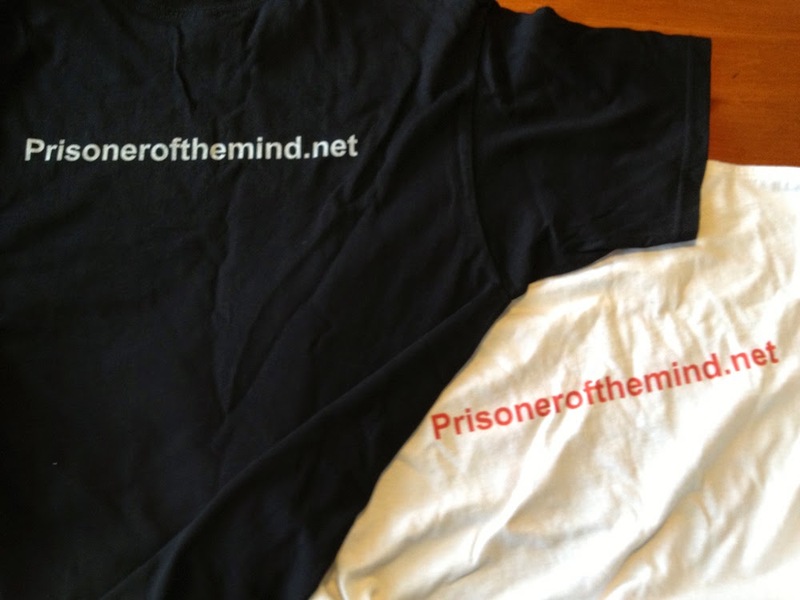 New Prisoner of the Mind T Shirts Coming Soon! I've been working on some new T Shirt designs based on the covers of my Comic Book/Graphic Novel Series Prisoner of the Mind. 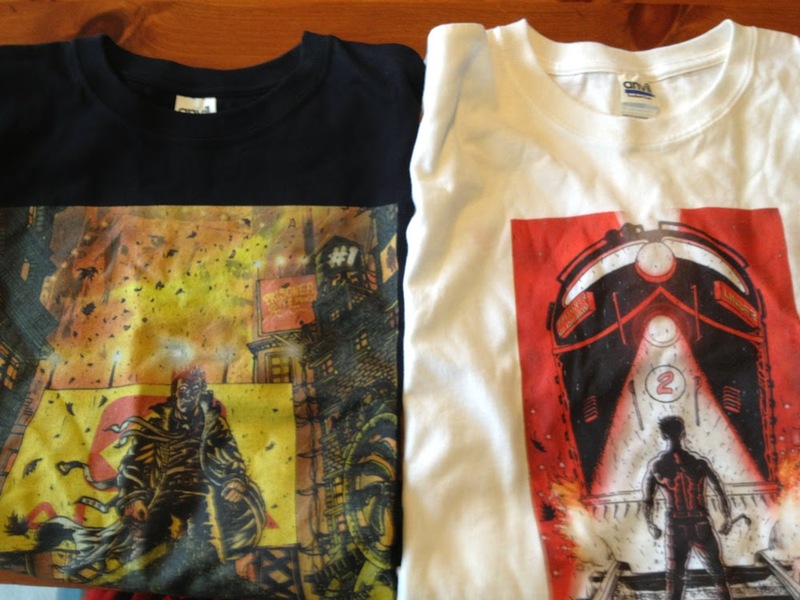 These are photos of the prototypes, I will post more later about when they will possibly be for sale.